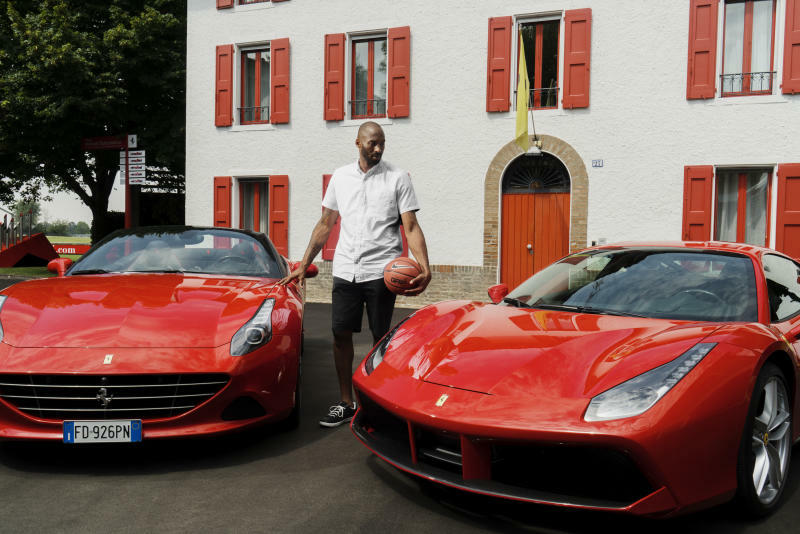 Bryant test drives Ferraris and visits his childhood court in italy. 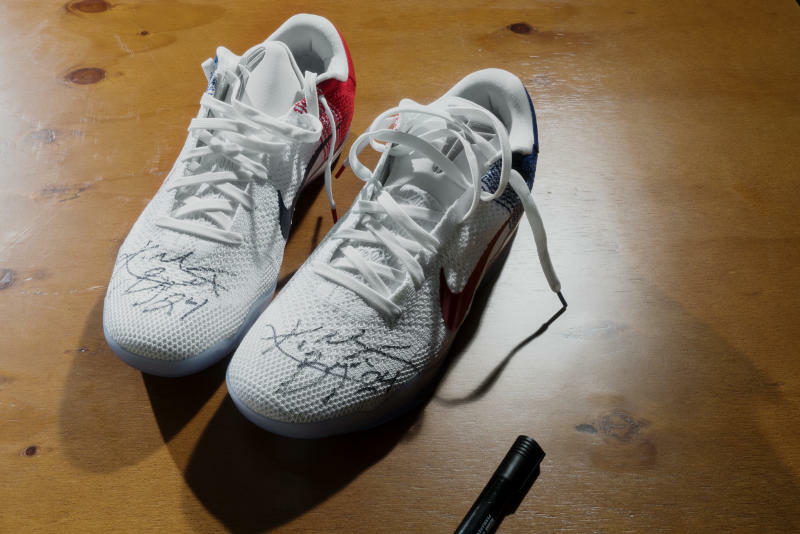 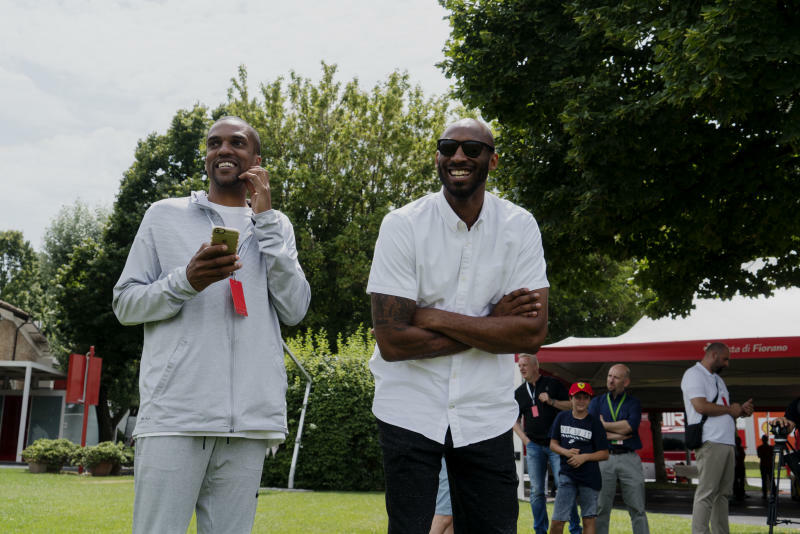 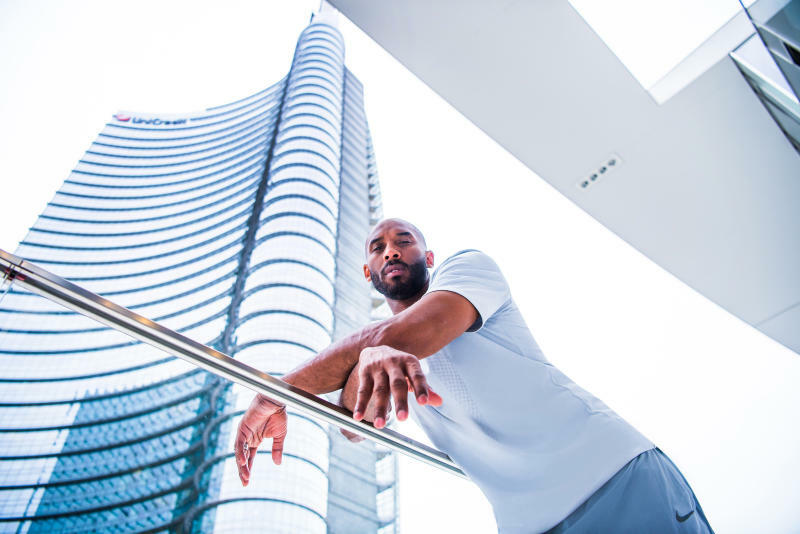 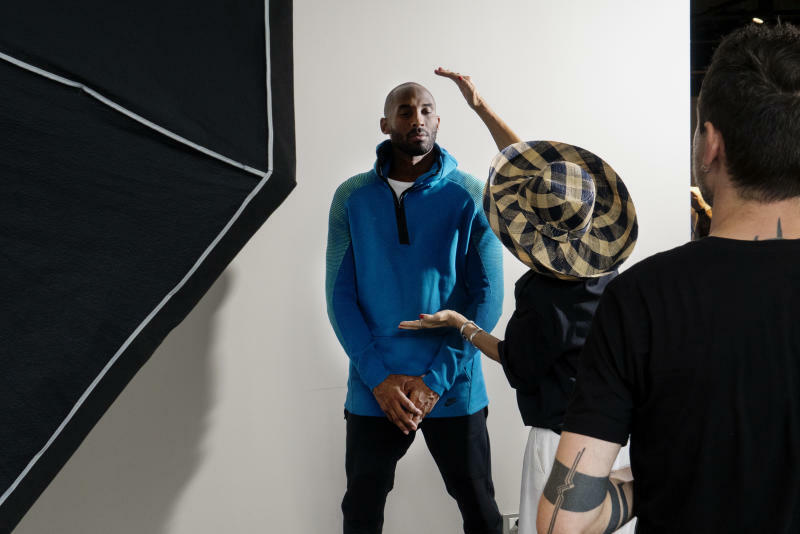 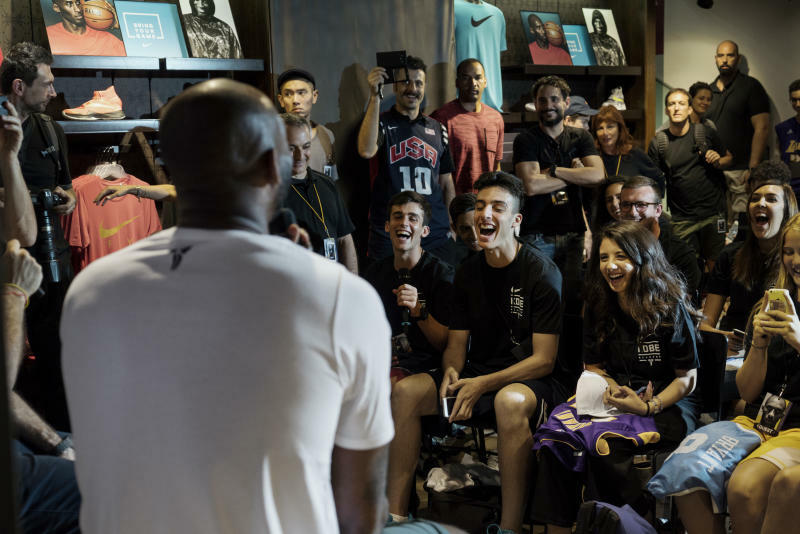 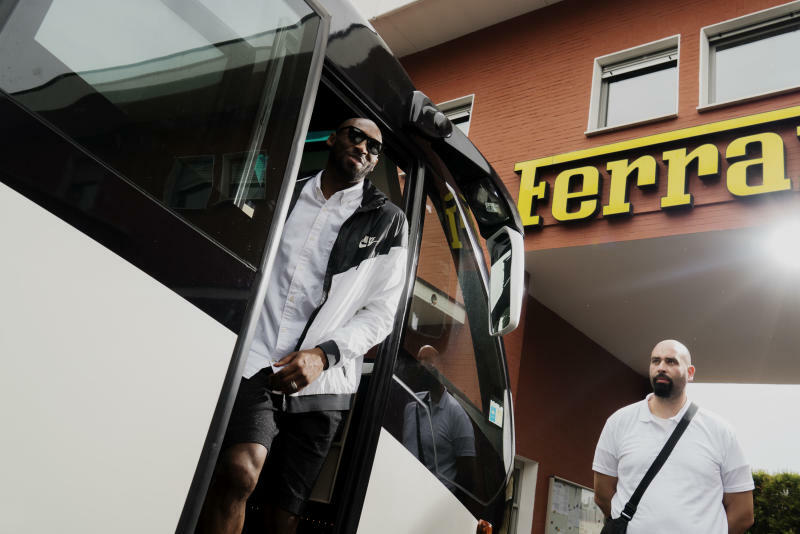 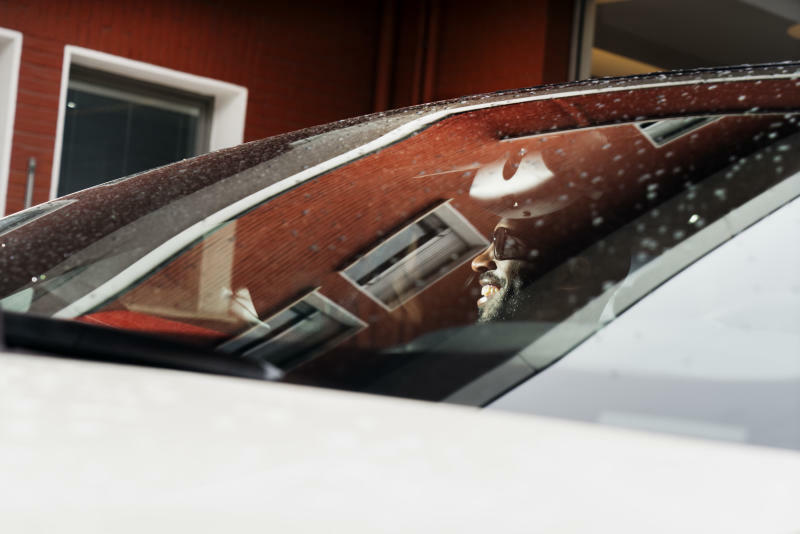 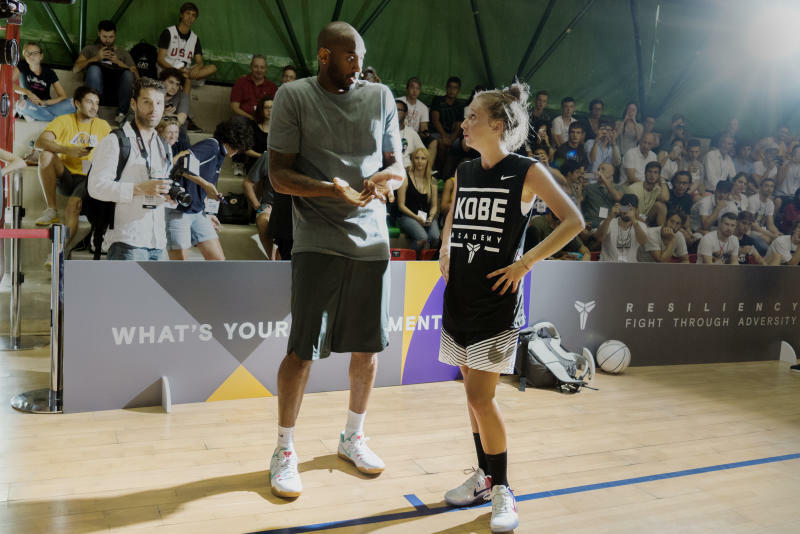 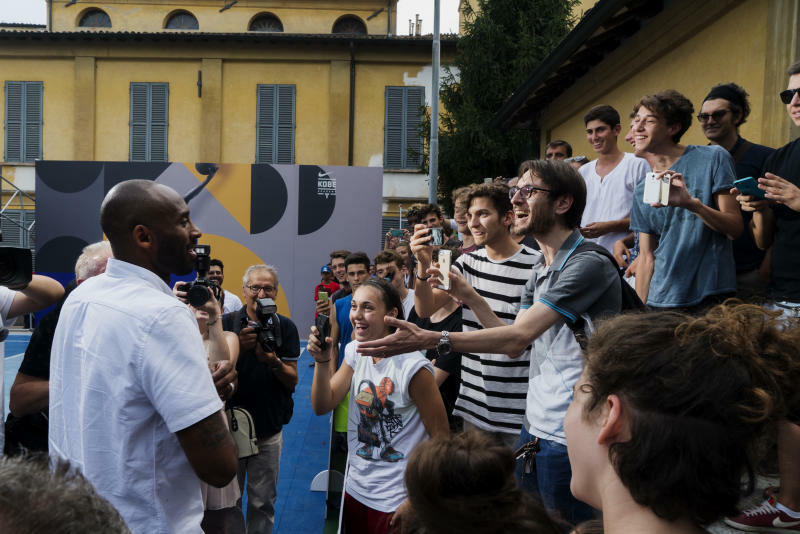 After a stop in the Netherlands, Kobe Bryant's summer tour with Nike shifted to a country in which he spent a large portion of his childhood — Italy. 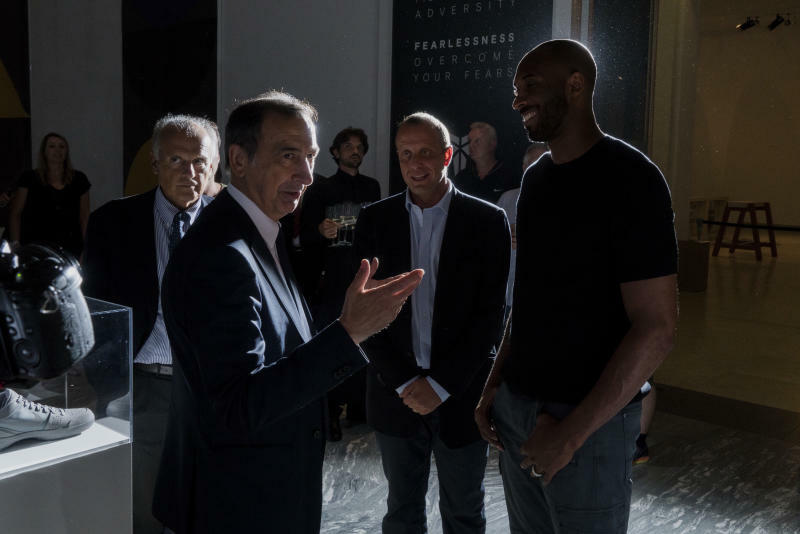 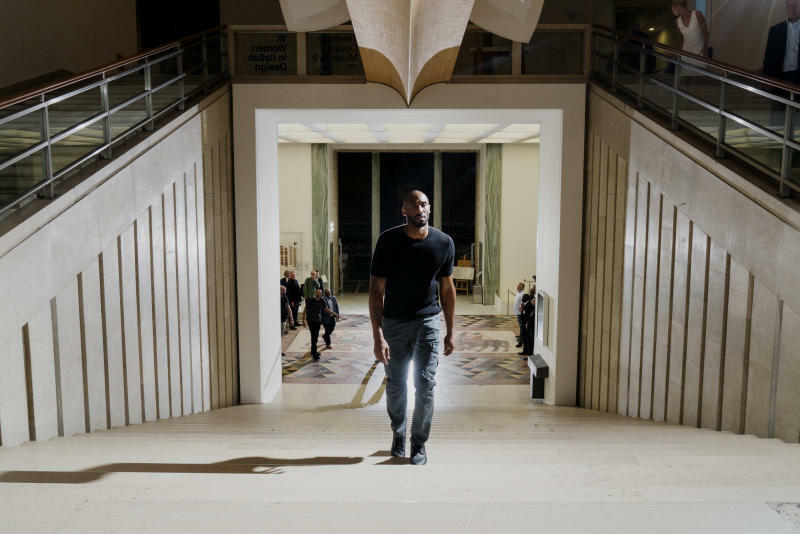 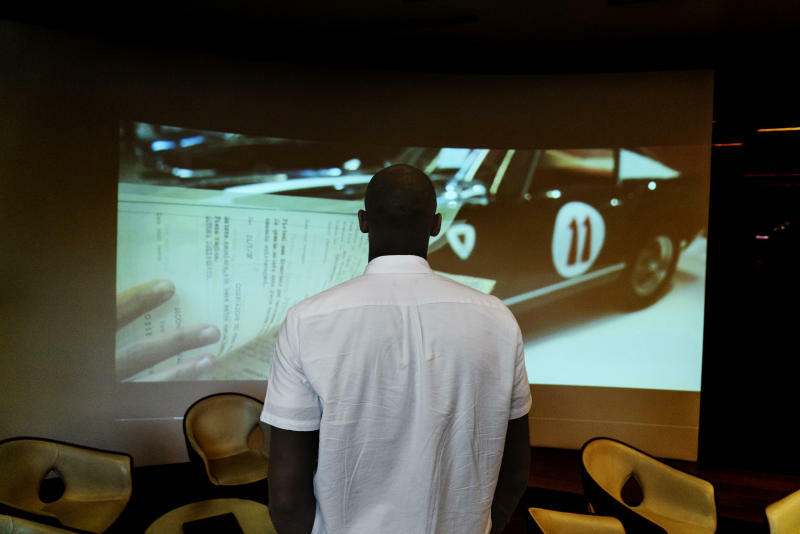 First, the Mamba visited Milan on Friday, where his stay there began with a Rolling Stone magazine cover shoot. 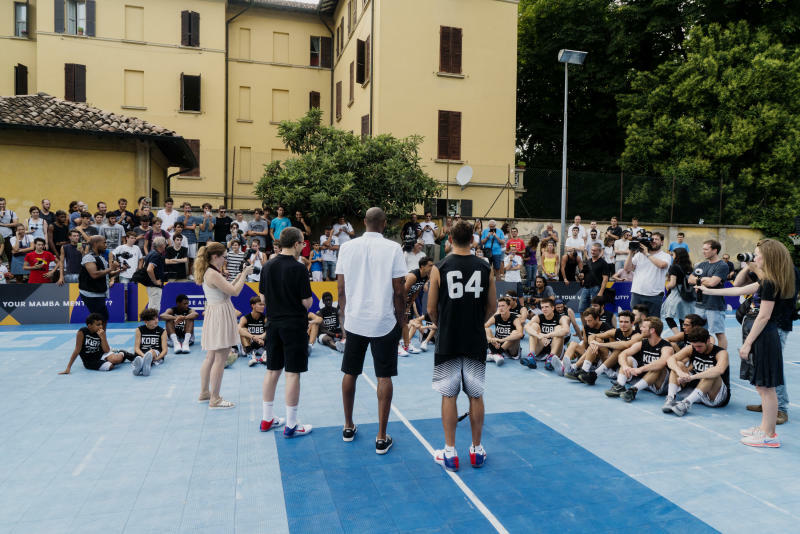 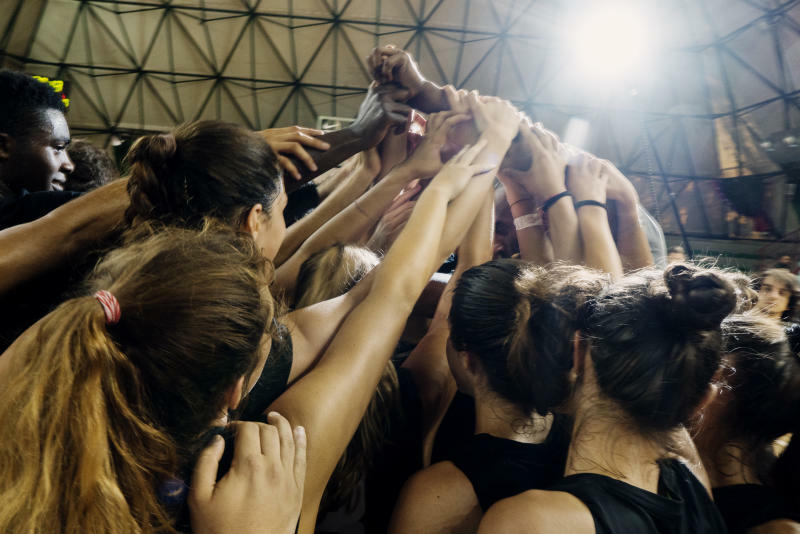 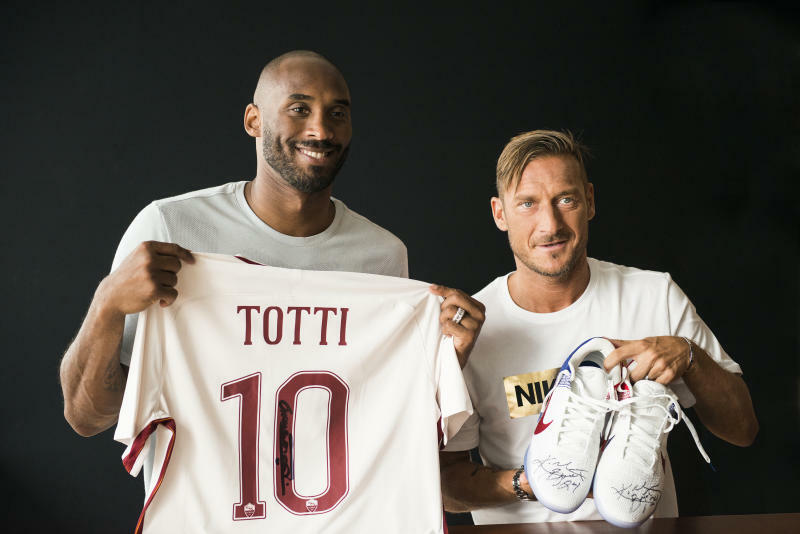 He also linked up with Italian basketball players and A.S. Roma footballer Francesco Totti before giving young local basketball players advice about the game. 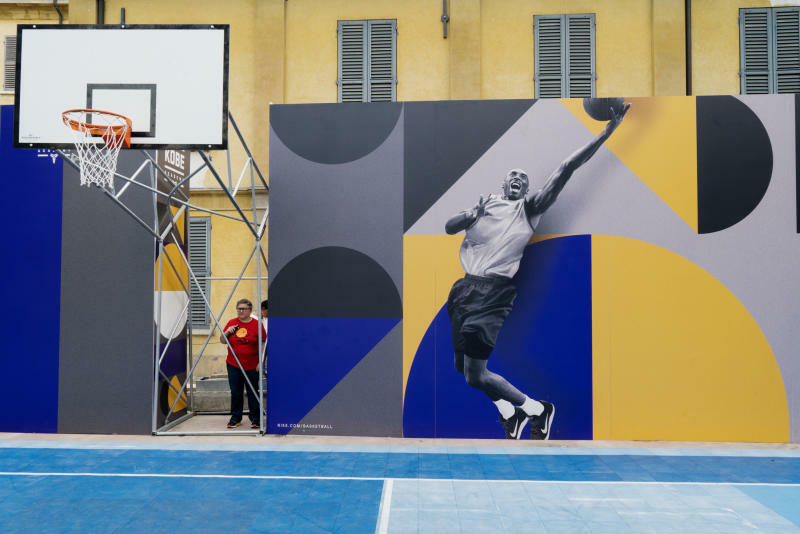 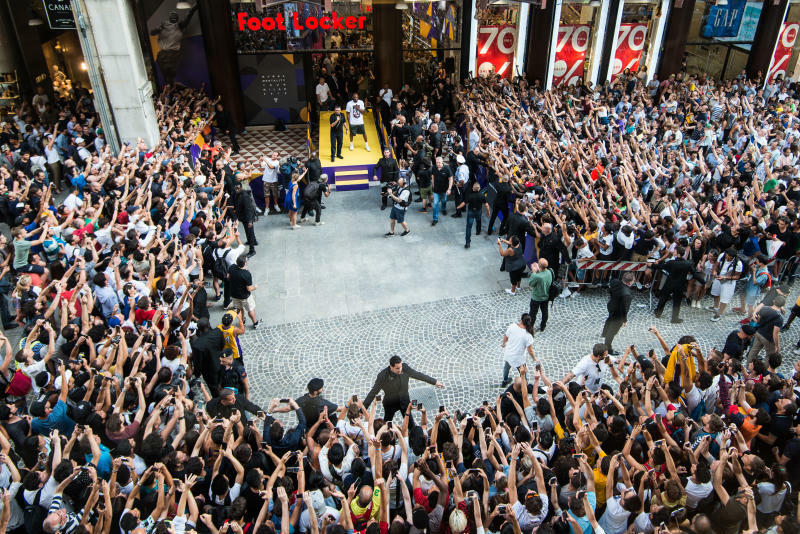 The Milan leg concluded with a stop at House of Hoops and an event at La Triennale di Milano, an internationally renowned design and art museum. 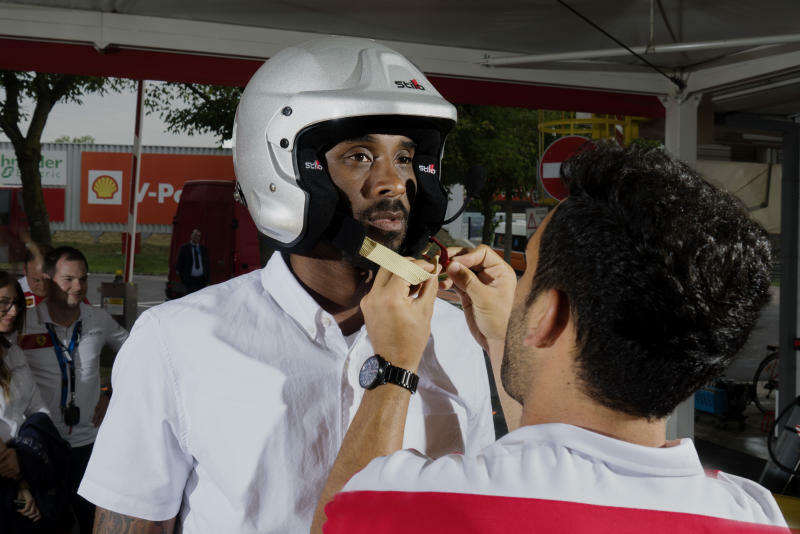 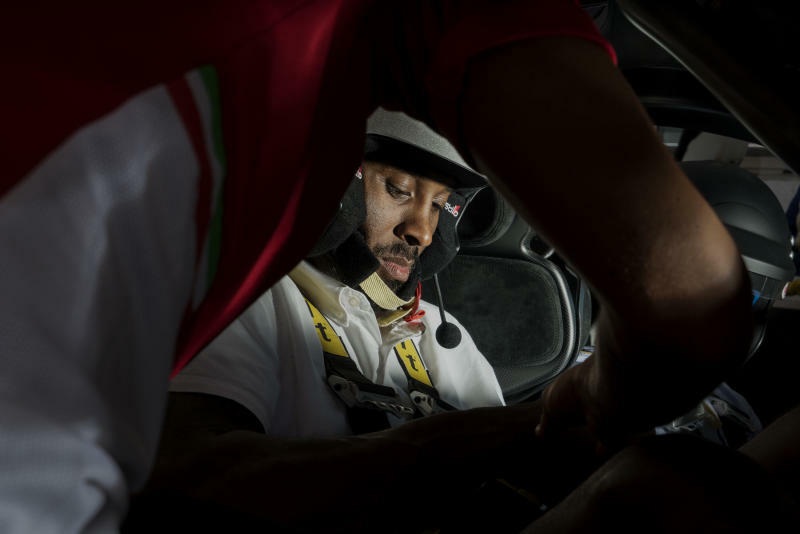 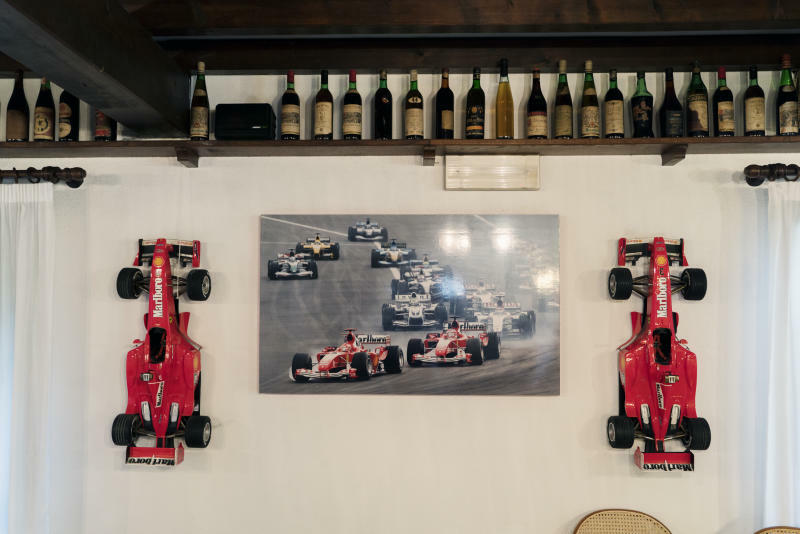 On Saturday, Bryant traveled to Maranello, the home of Ferrari world headquarters. 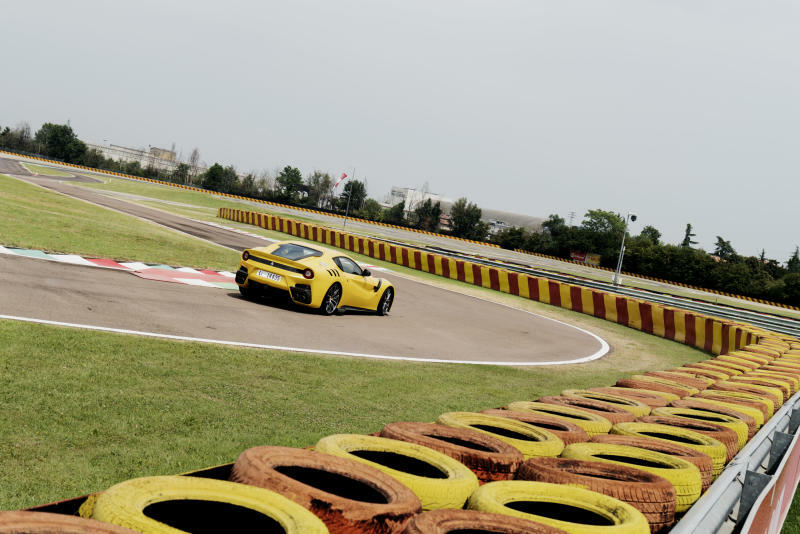 With an opportunity to make use of the famous Fiorano circuit track, he tested brand new cars like the GTC4Lusso. 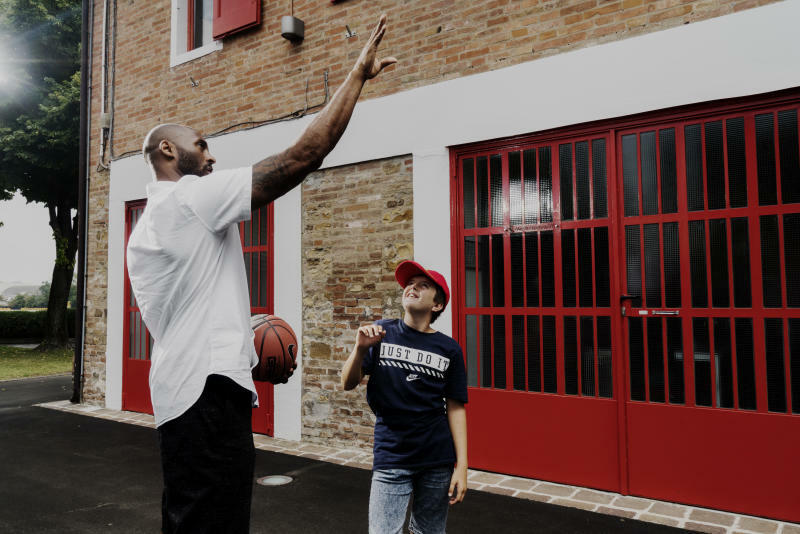 Before returning to Milan, Bryant visited kids at a court in Reggio Emilia, a city in northern Italy where he grew up and learned to play. 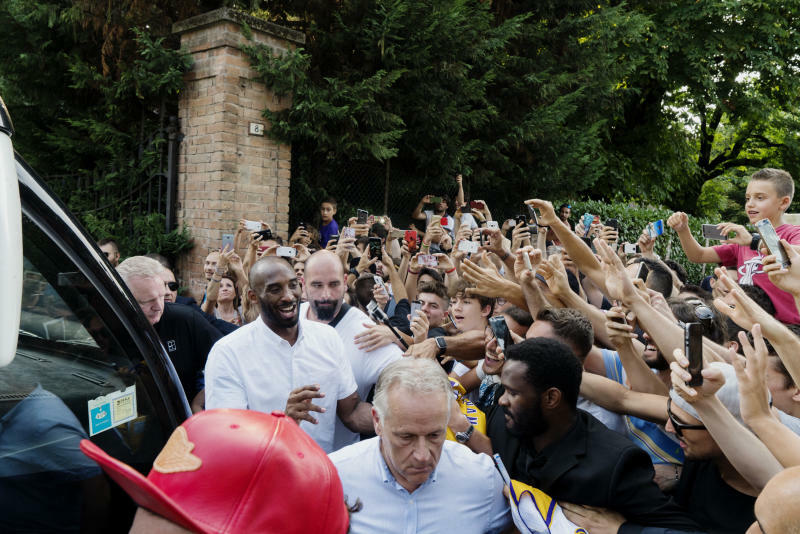 Read on for a look at Bryant's time back home.